Selfiebot is a robotic platform enabling organisers to take their events to next level. Roaming amongst the crowd at events, the 6 ft robot surprises and delights with fully customisable speech interacting with guests through brand tailored tone of voice and personality. Selfiebot comes with three customisable apps to help you make your event awesome. Everyone loves a photo booth and Selfiebot takes this experience to the next level. 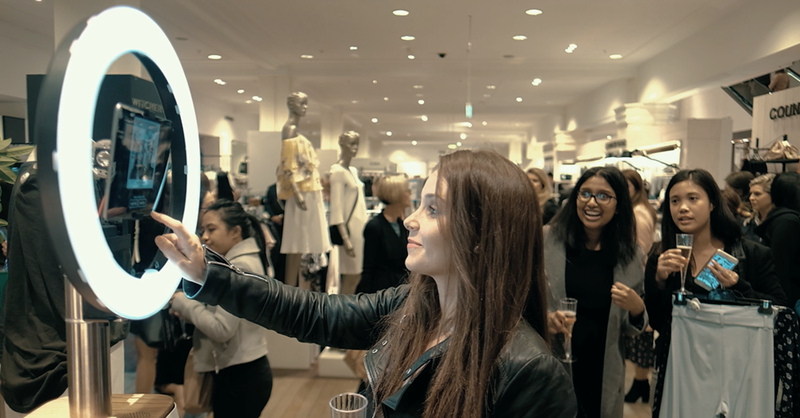 Roaming amongst the crowd, Selfiebot surprises and delights with fully customisable speech interacting with guests using your brand’s unique tone of voice. Selfiebot can print photo’s instantly or send them to guests via sms or email which encourages social sharing. This will give you an effective data capture tool for re-targeting and guest follow ups. 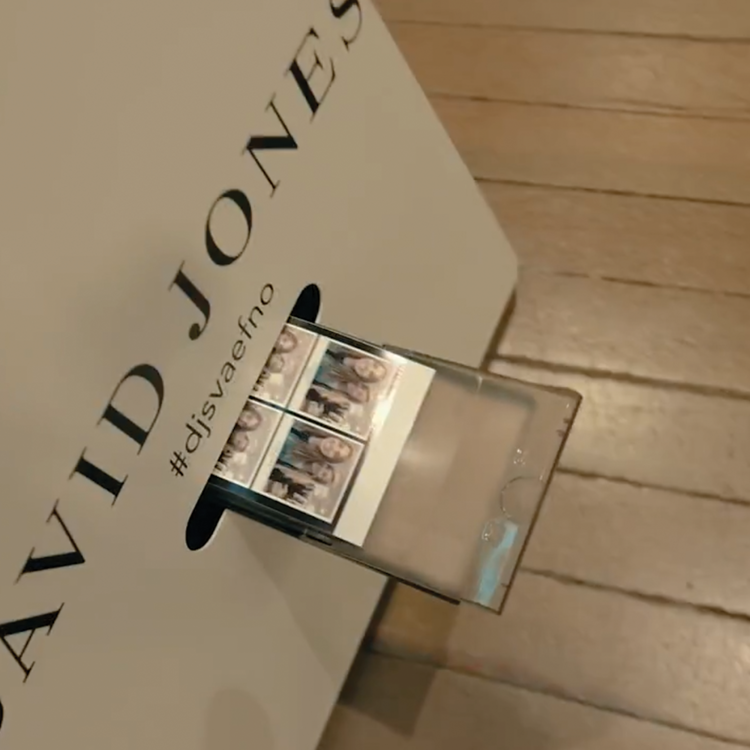 Selfiebot can be further customised with branded photo overlays, animated GIF’s and ‘on -bot’ branding. Selfiebot Photobooth is available for hire in Sydney, Melbourne, London and Milan. Selfiebot can be shipped to other locations upon request.